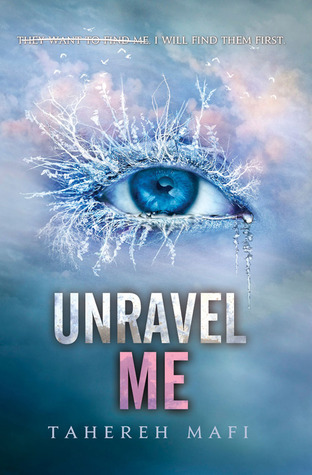 The Best Books Ever: Unravel Me Chapter 62 Blog Tour + Giveaway! Unravel Me Chapter 62 Blog Tour + Giveaway! Looking back, is there anything you would want to add in to make chapter 62 even steamier? No -- I'm saving that for book three. he he. No fair!!! But we can't wait for Book 3! Check out the rest of our steamy questions on the Unravel Me tour!